Our work relies on your generosity.  Your support will make a huge difference to the chances of survival for children with neuroblastoma. Please donate today and help us give children life and their families hope. Make a single donation or set up regular donations by direct debit through our partnership with the Charities Aid Foundation. Let us know how and why the funds were raised. You can also donate regularly by setting up a Standing Order (download here). If you are a tax payer, boost your donation by completing a Gift Aid declaration (download here) – it will increase your donation by 25p for every £1 you give at no extra cost to you.